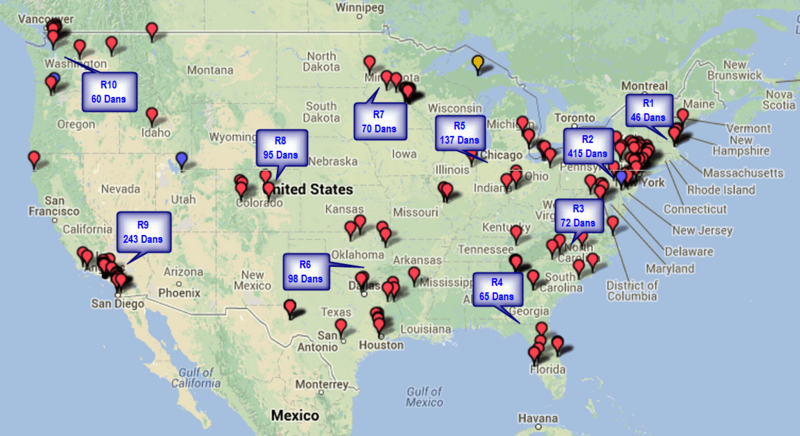 You are here: Home / Fundraisers / Which Region is Kicking The Most? 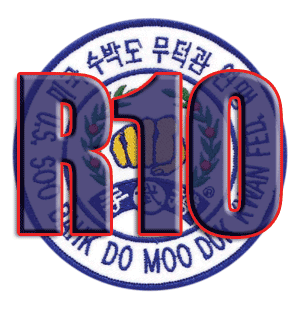 Region 10 members are currently in 1st place among all regions with their impressive results in the 2013 Kick-a-thons For The Moo Duk Kwan® fundraising campaign. Check out their progress to date! Follow the example of Region 10 members and get in it to win it! Even if your local Kick-a-thon event has concluded, there is still time to boost your individual fundraising totals with online donations so that you can move toward capturing the exciting National Kick-a-thon Prizes to be awarded in early 2014. If you have not activated an online fundraiser page, it take about 30 seconds to do so and then you can email the link to your supporters so they can donate online. Its not over, till its overs, so take action now like the members in Region 10 have done. National prize winners for the 2013 National Kick-a-thon for the Moo Duk Kwan® campaign will be announced shortly after the campaign ends [fergcorp_cdt_single date=”12/31/2013″].